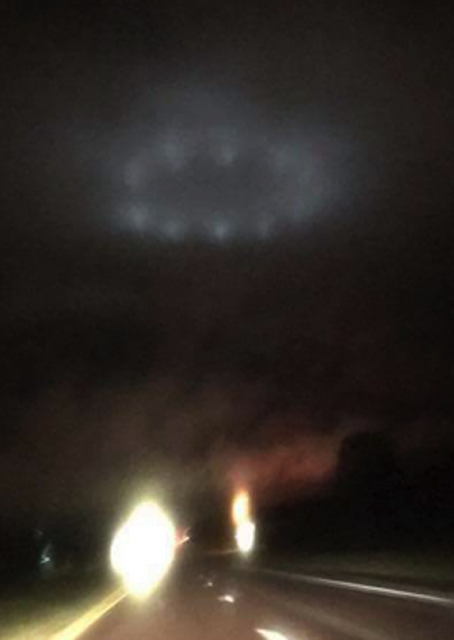 UFO SIGHTINGS DAILY: Glowing Disk Hovers Over Road In Minnesota For Four Minutes Before Shooting Off, Sep 2018, Photos, UFO Sighting News. 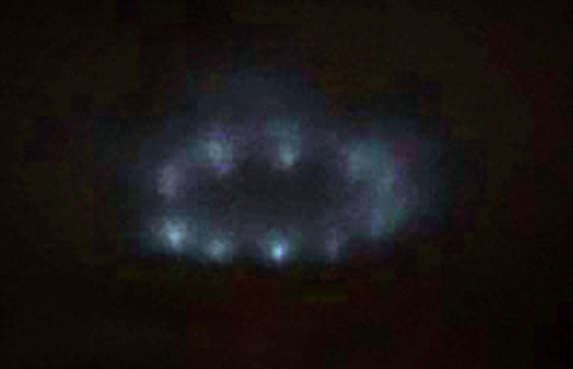 Glowing Disk Hovers Over Road In Minnesota For Four Minutes Before Shooting Off, Sep 2018, Photos, UFO Sighting News. 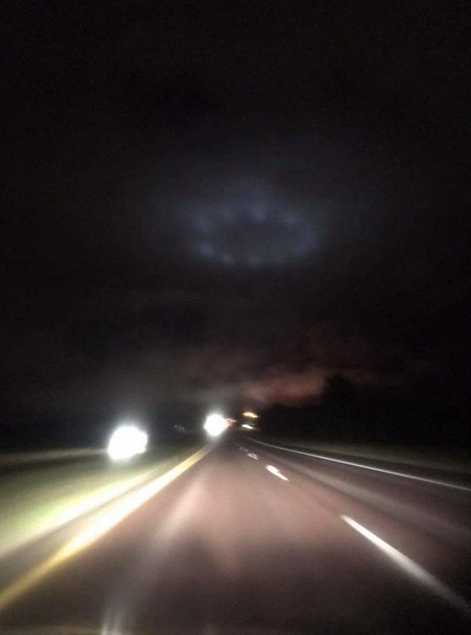 On the night of Sept 14th a person was a driving along when they suddenly noticed a glowing ring of lights hovering over the road. I am curious to know if any travelers went missing this night. For the UFO to come this close to the road, it must have had a purpose. Perhaps it was abducting someone or attempting to contact someone. I wonder if the eyewitness noticed that time had passed quickly...if they themselves had been abducted and placed back afterwards. 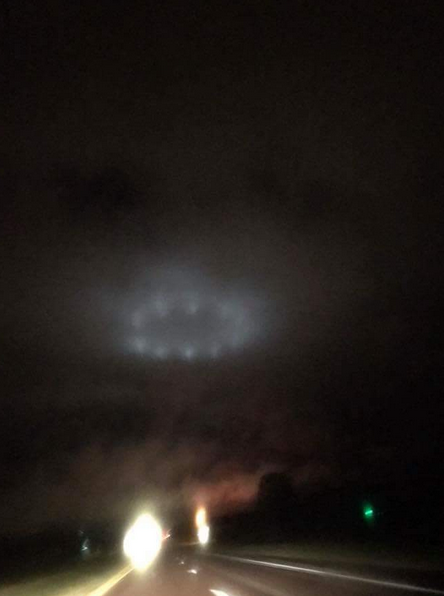 The witness was driving along 36 and Lake Elmo Ave in Stillwater, MN when he and his girlfriend saw this in the sky. Witness observed for 4 minutes taking multiple pictures. Then it ascended quickly and was gone. "No doubt in my mind it was a spacecraft of some kind" witness also positive it wasn't some reflection or spot lights due to it flying away.